Home / IFO Refugee Camp | Dadaab Kenya / A woman and a child in a makeshift shelter. Children look inside a makeshift shelter. A woman and a child in a makeshift shelter. 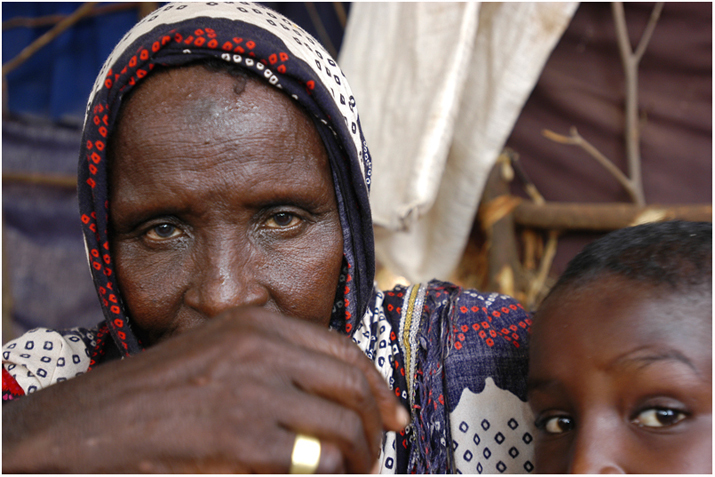 Caption: An elderly woman from Somalia at IFO refugee camp. Object name: A woman in a makeshift tent at IFO refugee camp.